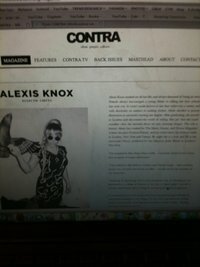 Notion Magazine + Alexis Knox!!! SUPER exciting news to share with you all!! 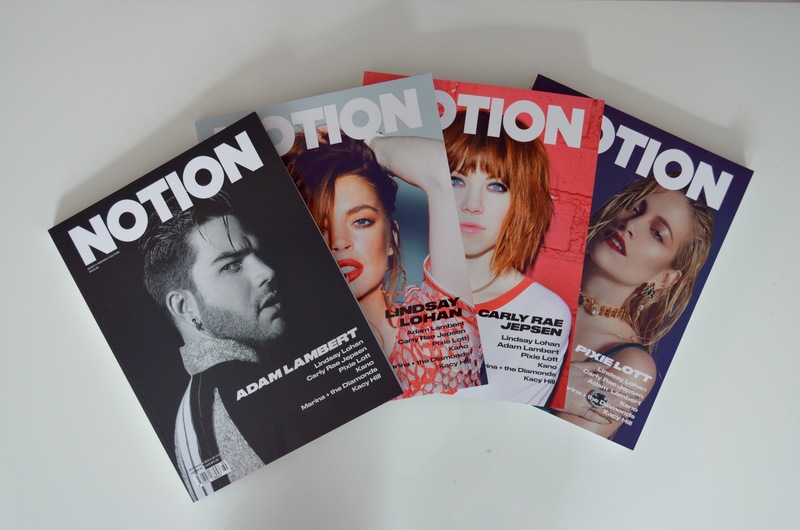 I’ve been named Creative Director and Editor of music and fashion publication Notion Magazine!! 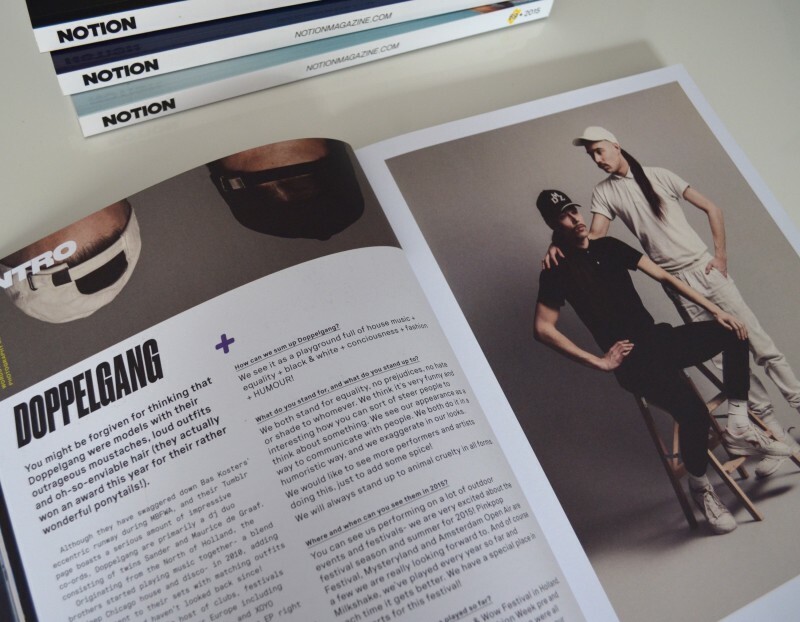 I was previously the Fashion Director of Notion Magazine so this is a very exciting move for me! These are the four covers for our fabulous 69th issue featuring Adam Lambert, Lindsay Lohan, Carly Rae Jepsen, and Pixie Lott, all of which I had the absolute pleasure of either styling or art directing. WOOO!! 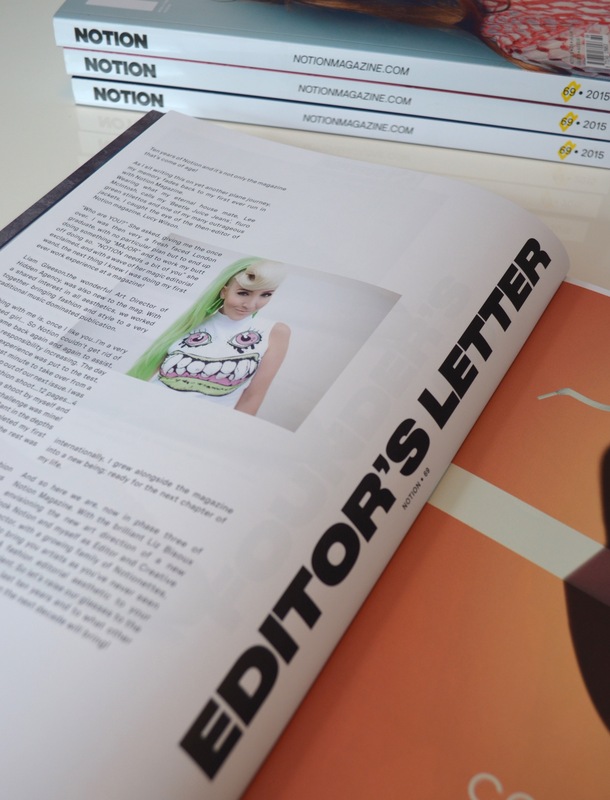 As Creative Director and Editor of Notion Magazine, I take care of the overall image and aesthetic of the magazine as well as the content and tone to ensure Notion Magazine is informative and engaging. From working with art director Liz at Studio Partyline, to the physical magazine itself, I do it ALL, y’all! 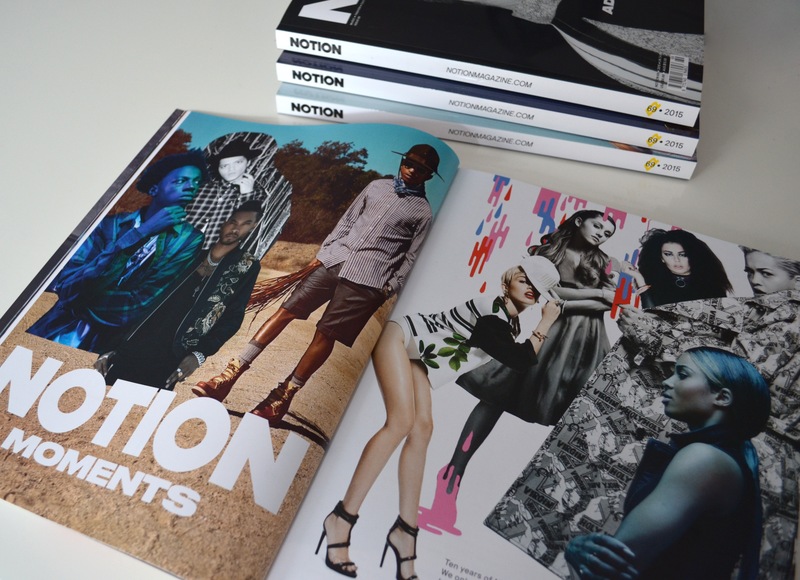 I am SO lucky and happy to be able to feature so many of my friends in Notion Magazine. Such incredible talents, with so much creative energy!! These people are MAJOR! 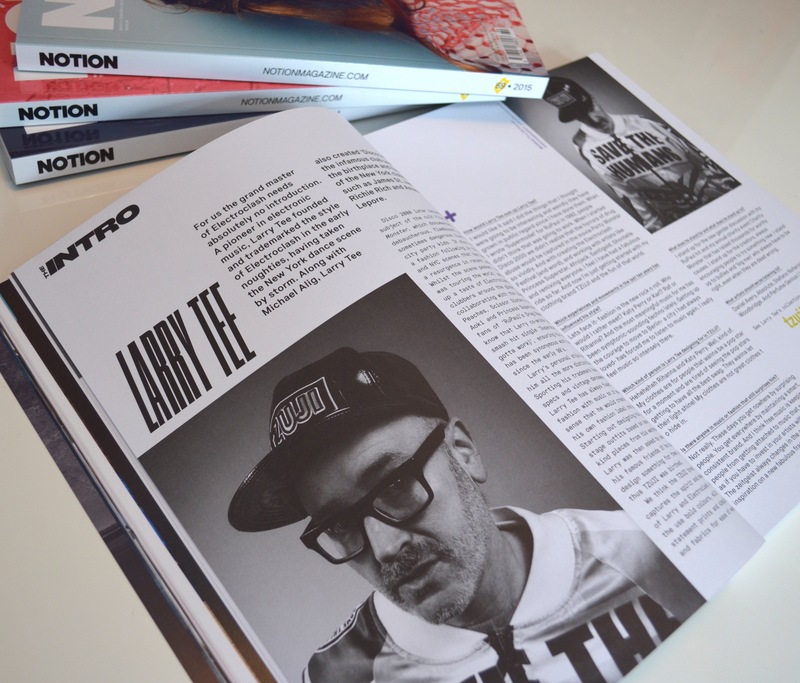 Pictured Above is DJ, party LEGEND, and TZUJI clothing designer, Larry Tee who’s interview is featured in Notion Magazine. 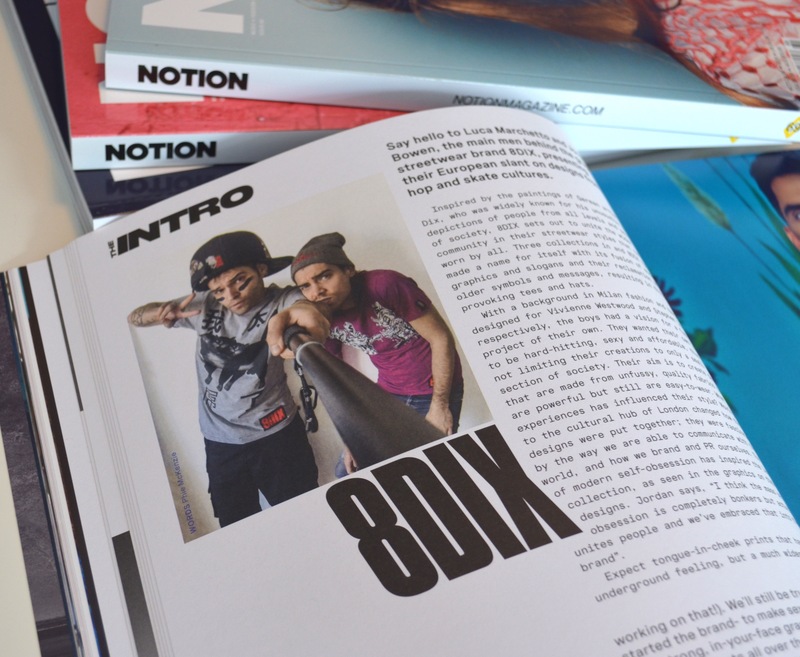 This dynamic duo is the streetwear designers Luca Marchetto and Jordan Bowen of 8DIX!! I’m obsessed with these two. Blog post about them coming VERY soon – so keep your eyes peeled on here and at Notion Magazine. Ada + Nik are EVERYTHING!! Such talented menswear designers, and such dear friends. These two are seriously changing menswear. So, so, so proud! This lovely lady is Fashion Blogger, Ella Catliff, my new girl crush!! Make sure to read her interview! Pictured Above is the INCREDIBLE DJ, Producer, Presenter, and GODDESS, Jodie Harsh! 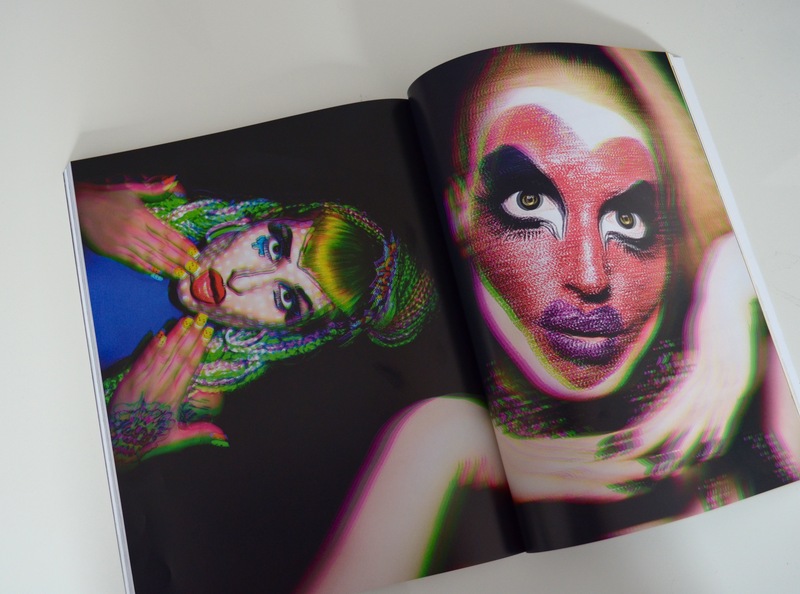 She’s featured in this sick comic/pop art themed editorial for Notion Magazine. 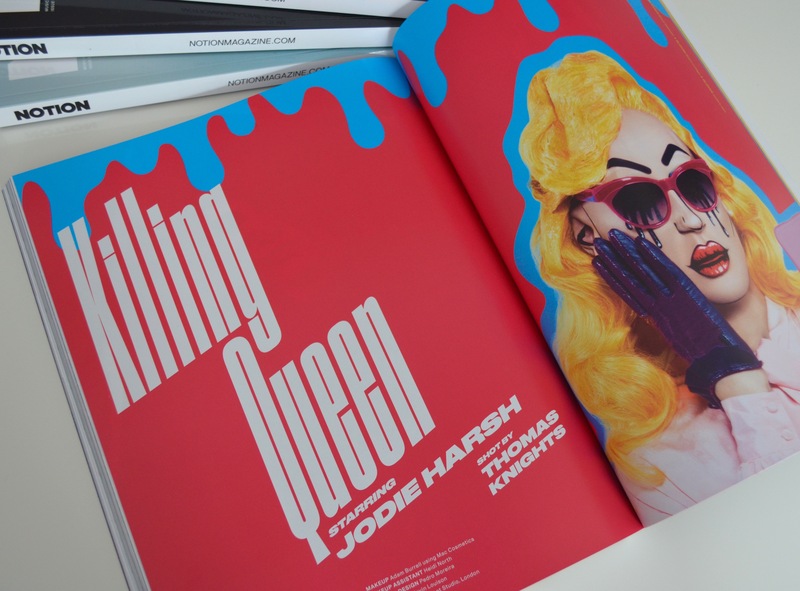 She art directed, styled, and modelled the shoot… Talk about #GirlBoss! Look at these crazy kids!!! AMAZING!! 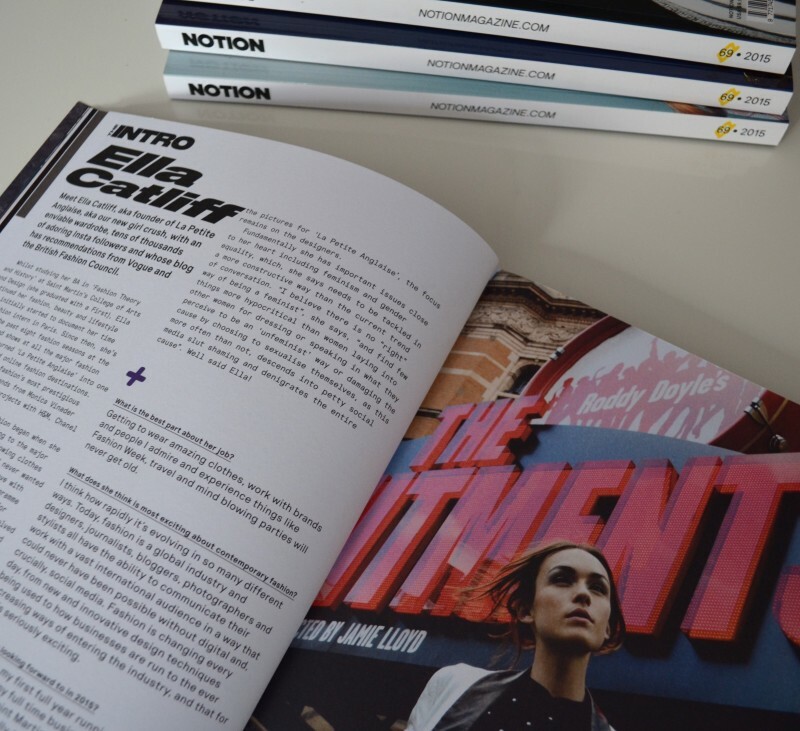 I’ll never pass up an opportunity to give creative youth the regognition they deserve and I’m so happy I can via Notion Magazine. These Club Kids give me life! 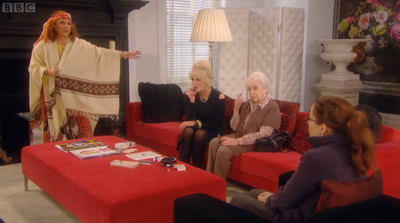 OMG NOTION IN AB FAB!! !